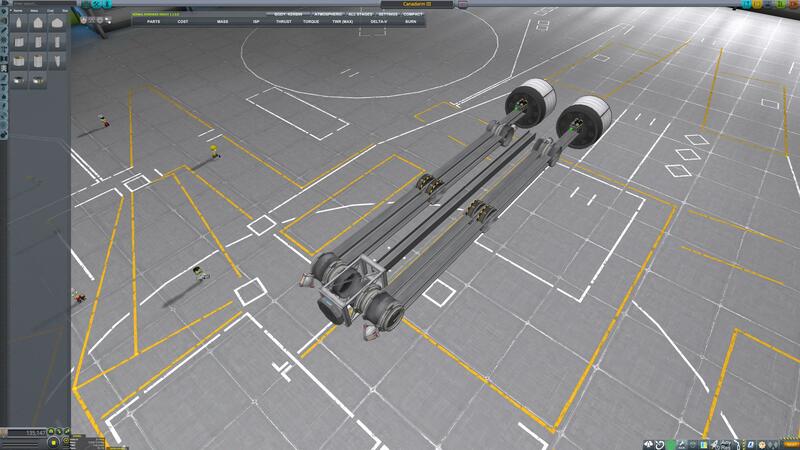 A Stock Built Kanadarm to allow for moving station parts in orbit. A stock aircraft called Canadarm III. Built with 72 of the finest parts, its root part is probeCoreOcto2.